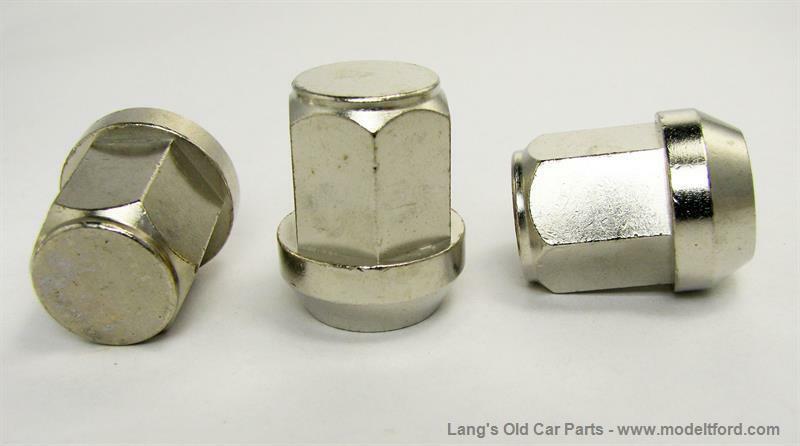 Wire wheel lug nut set. 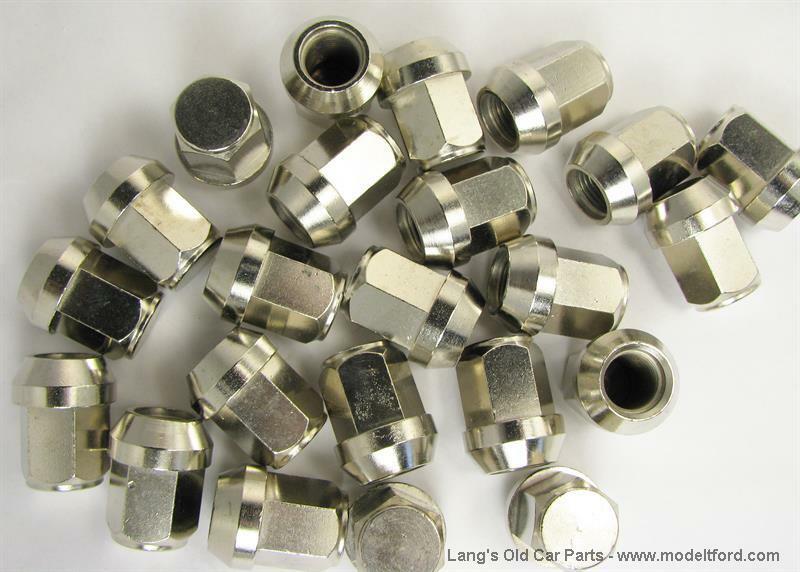 These nuts are nickel plated as the original were. NOTE: WE ONLY HAVE A LIMITED SUPPLY OF THESE.